The Newport Beach Independent Online published a glowing review last week about the recently-opened Sushi Roku in Fashion Island. Along with other articles praising the sushi powerhouse, this one presents a nice little report of various dishes and menu items. 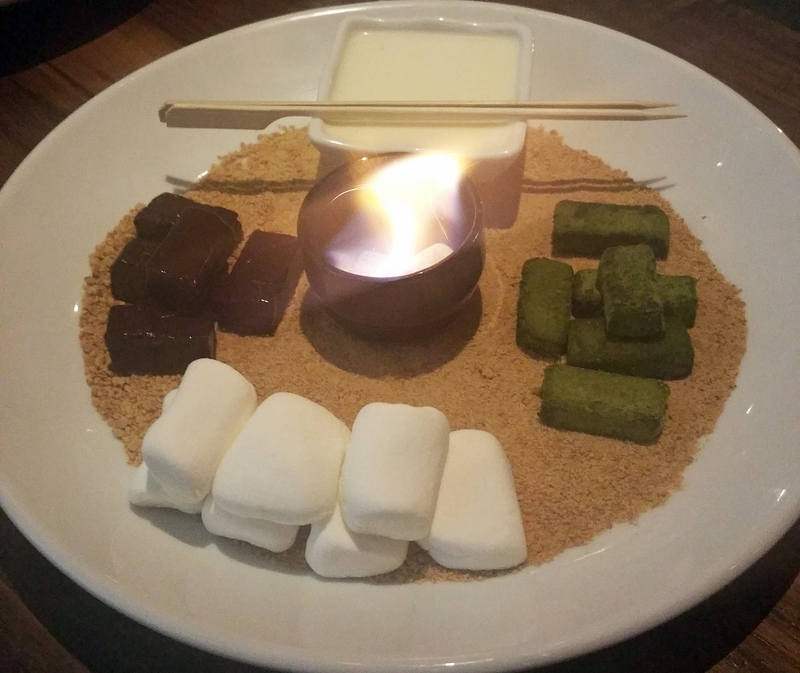 Make a reservation today and you too can have your own personal campfire s'mores . . . .